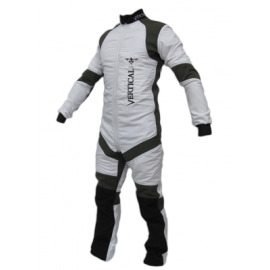 Vertical Z Suit is available at Rock Sky Market! 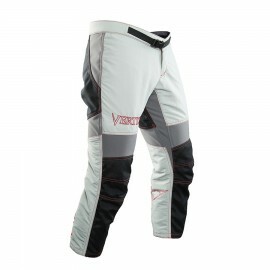 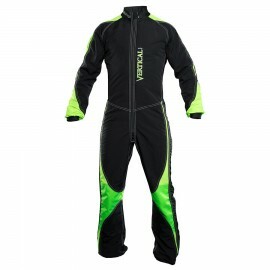 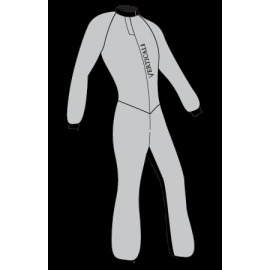 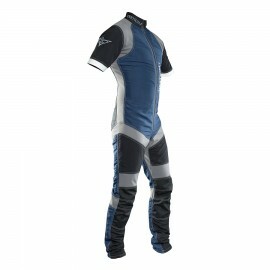 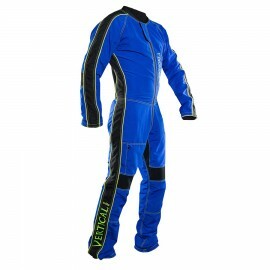 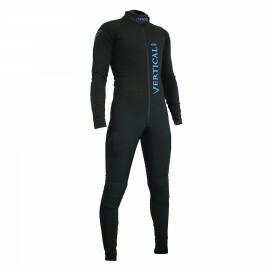 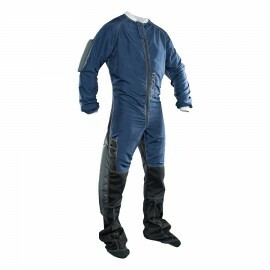 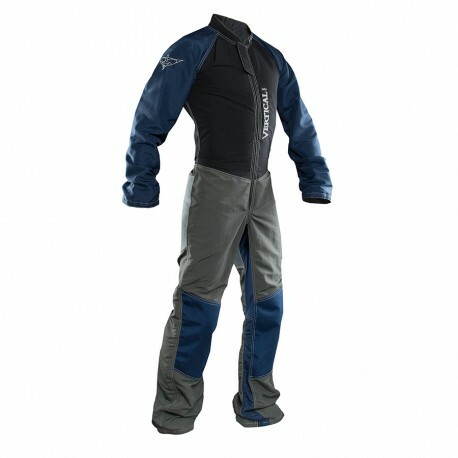 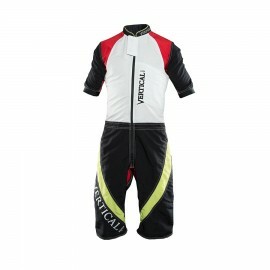 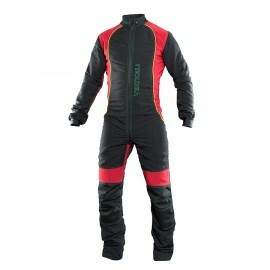 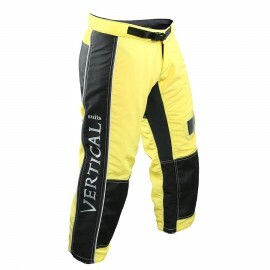 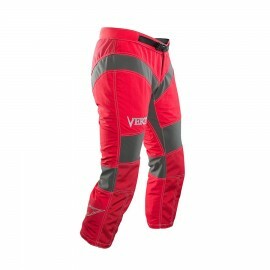 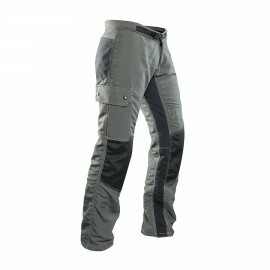 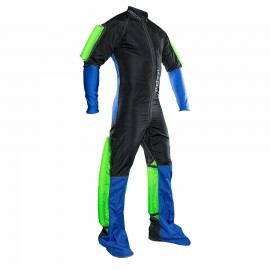 The Vertical Z Suit is Vertical Suits most versatile suit featuring the classic design that can be fully customized. 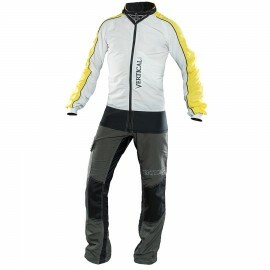 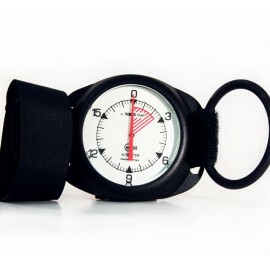 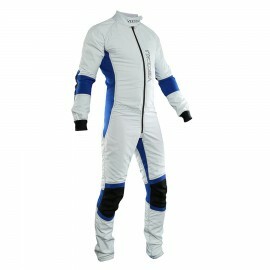 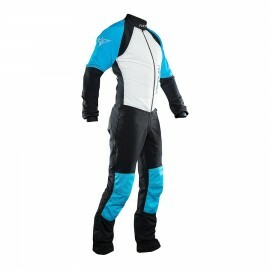 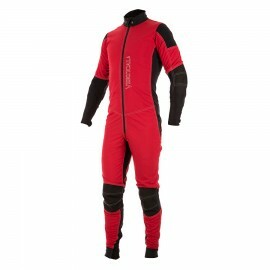 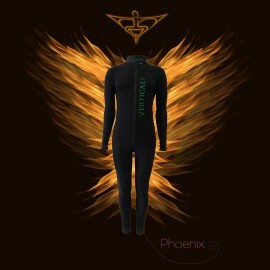 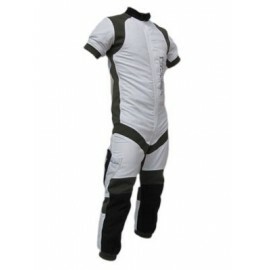 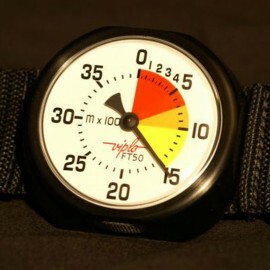 The Z Suit is suitable for beginners in freefly and basic RW, as well as for the most advanced freeflyers. 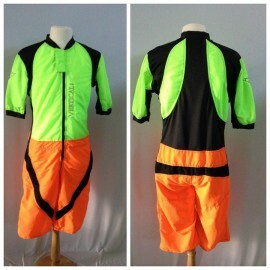 A great all-around great skydiving jumpsuit.